Walker Campbell and his William & Mary Men's Golf teammates fired its best round of the tournament as it shot a 293 (+11) in the Final Round of the Rutherford Intercollegiate Tournament. William & Mary rounded out the tournament with a 892 (+40) and finished 10th. Campbell finished T65th after his Three Round total of 19-over par 232. Campbell shot an Opening Round 77, which he followed the score in the Second Round, Campbell closed out his Final Round shooting 79. 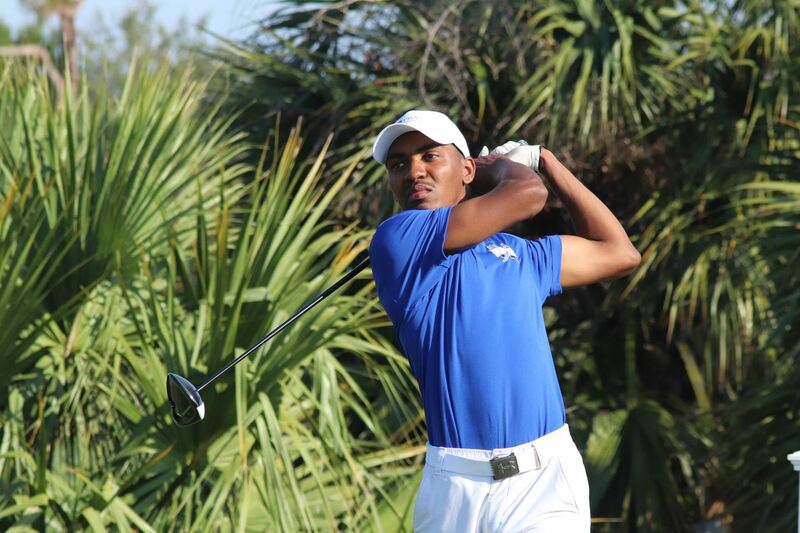 Arriek Douglas and his Hampton University Men's Golf teammates participated in the Florida A&M Invitational at St. James Bay and finished fifth after rounds of 321-318 for a 639 total. Bethune-Cookman won the event after rounds of 297-288 for a 585 total to squeak out a six stroke victory over host FAMU who shot 290-301 for a 591. Douglas was the top finisher for Hampton with rounds of 82-71 for a 153 total and a tied for 13th finish. He improved 20 spots after his one-under Second Round performance. Kenny Leseur concluded competing in the AJGA Osprey Point Junior Golf Tournament in Boca Raton Florida. Leseur began the day and Round Two T20th, but he would come off the course in 12th place after shooting a Second Round 3-over par 75. Leseur’s Second Round consisted of 2 Birdies, 11 Pars and 5 Bogey’s. Leseur said, "The final round was a little bit better, however I am disappointed about this week and the way I played. My putting certainly let me down both days, leaving countless short and three putting on the first day. I need to clean up the mistakes I made so that I am ready for my next tournament in May." 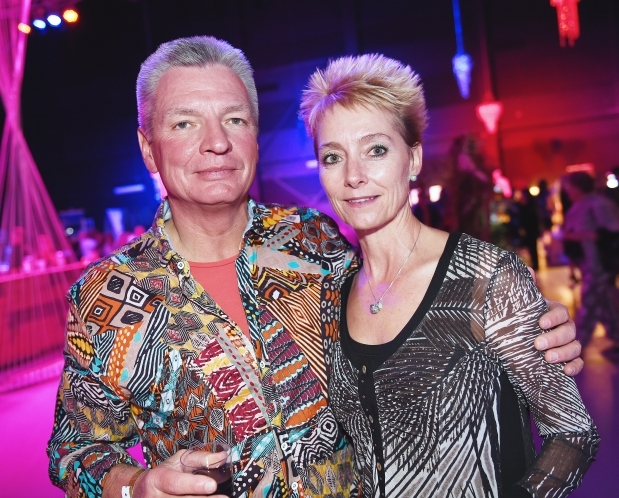 The Pompano Couples Spring Tournament concluded at the Port Royal Golf Course. The Low round of the day went to the defending Champs, Doug and Charene Kozak who shot a team score of 9-under par 62 to retain their NET Division Title. The Kozak’s finished with a Four Round score of 265, they finished 13 shots ahead Hap and Nancy Ehringer who shot a combined score of 278 and Allan Pennington and Lois Mikrut finished third at 281. Kenny Leseur began competing in the AJGA Osprey Point Junior Golf Tournament in Boca Raton Florida. Leseur came off the course following his First Round T20th after shooting 6-over par 78. Leseur’s Opening Round consisted of 2 Birdies, 9 Pars, 6 Bogey’s and 1 Double Bogey.